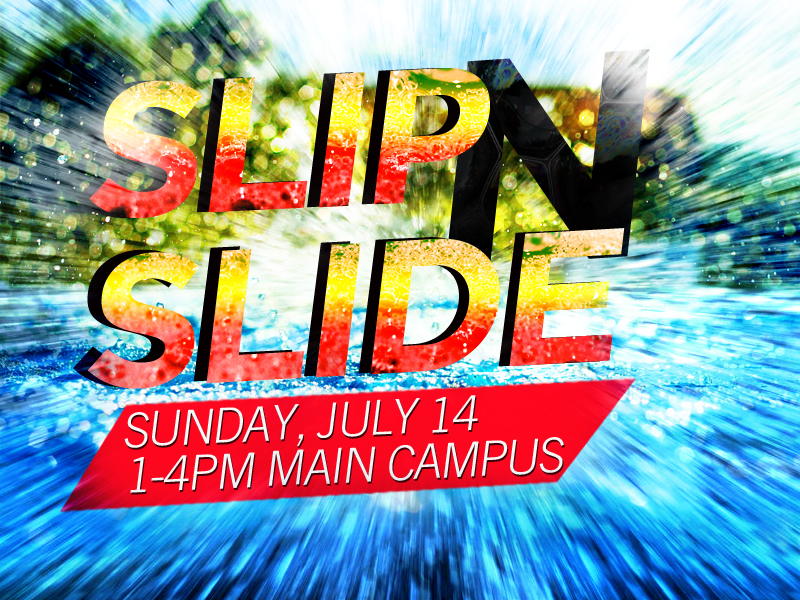 Join us Sunday, July 14th for a Solution HotSpot from 1PM-4PM at the Main Campus where we’re gonna have our annual Slip’N Slide! No need to bring money – just some clothes you can get wet in, a towel, and as many friends as you can find! Let’s finish off the last few weeks of summer with some fun!